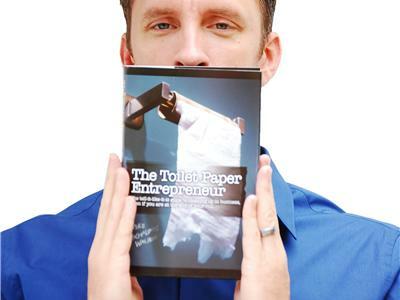 Mike Michalowicz gained notoriety and a tremendous following with his business-cult- classic The Toilet Paper Entrepreneur. 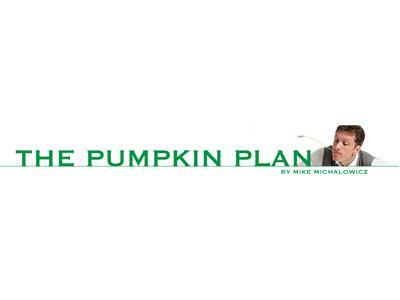 Mike received inspiration for his second book, The Pumpkin Plan after reading an article about how a local farm who dedicated his life to growing giant pumpkins. He quickly realized that the same mindset and dedication and should be used to grow in business. 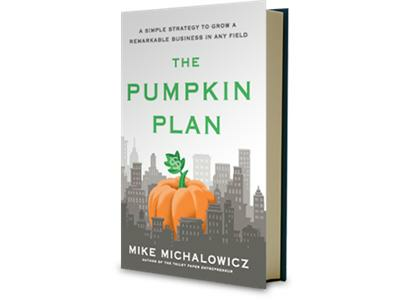 Mike tested the Pumpkin Plan on his own company and transformed it into an industry-leading multimillion-dollar company. Find out what exactly the Pumpkin Plan is and how it can not only help you start and grow your business, but also how it can help in all areas of your life. Mike Michalowicz launched and sold two multimillion-dollar companies and currently operates his third, Obsidian Launch, a consulting firm that ignites explosive growth in companies that have plateaued. He is the author of The Toilet Paper Entrepreneur and is a small business columnist for The Wall Street Journal.